Set on a hill bordering the Mosi-oa-Tunya National Park and overlooking unspoilt bush, Stanley Safari Lodge is only 3km from the Victoria Falls. 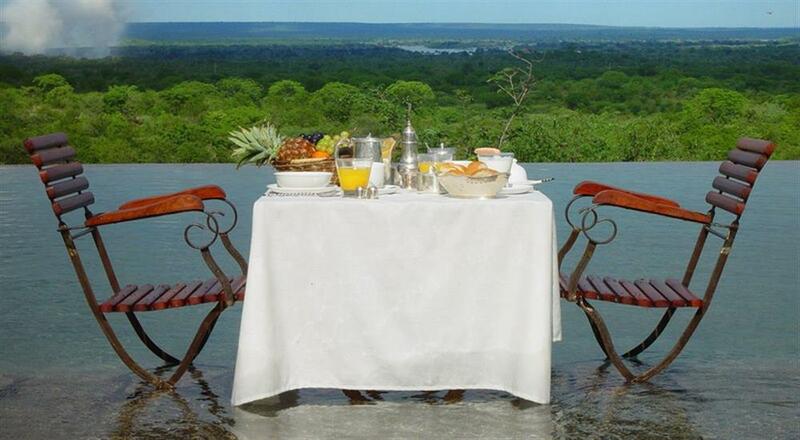 The views are excellent, with the spray of the Falls in the distance and the mighty Zambezi River. 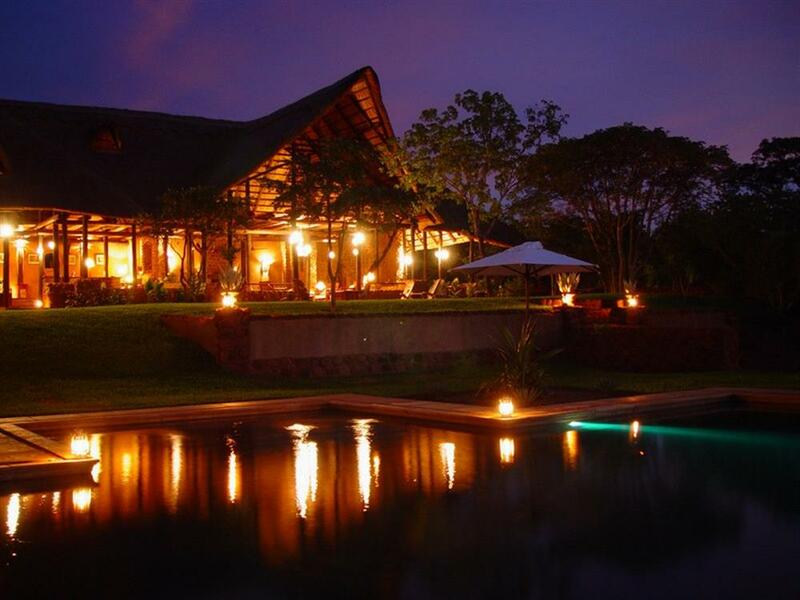 From either the main garden, the infinity pool or from the privacy of your room, views are unmatched. The open-sided Main House has been designed with space and views in mind, and has a truly African feel. 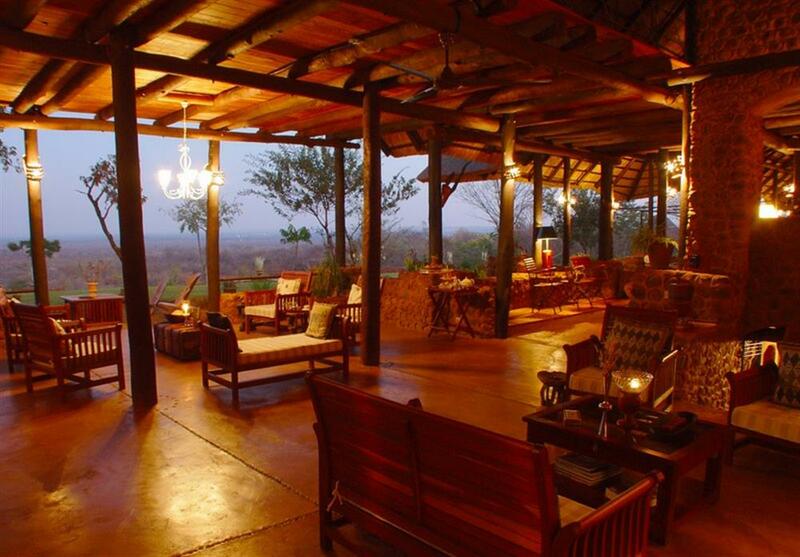 Enjoy sundowners in the African style lounge, a three-course dinner in the dining room, or spend some quiet time in the library or upper deck discovering the secrets of Africa. There are just 10 rooms in total but each and every one is unique. They are all individually designed with an eye for detail that will make sure you will enjoy your African experience to the utmost. 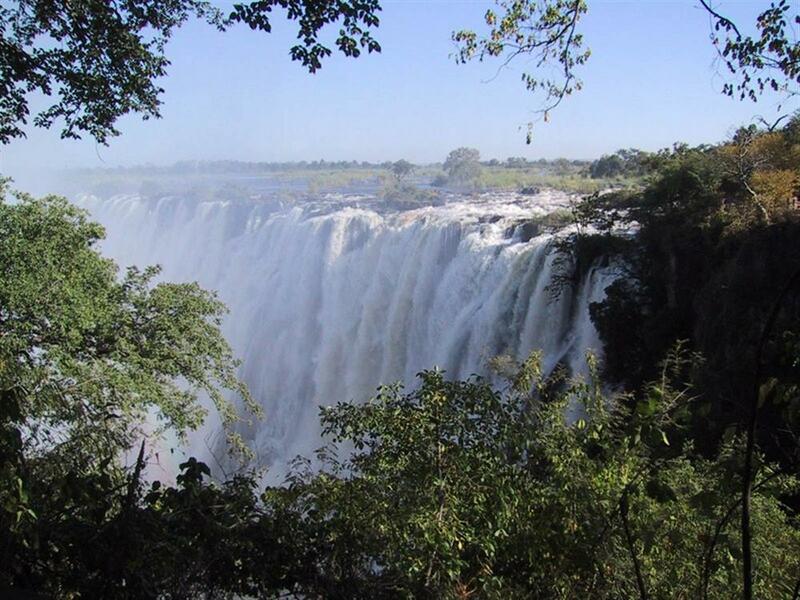 From every room you are able to see the spray of the Victoria Falls, the Zambezi River and the African sunset. Four of the rooms are suites, each having a private plunge pool with deck or terrace, a lounge area, a bedroom and a bathroom with bath and separate shower. The Honeymoon Suite and Family Suite are open suites, which enables you to absorb the sights and sounds of the African bush fully. The Livingstone Suite and the Stanley Suite are closed suites with a colonial interior that evoke the elegant era of Stanley and Livingstone. 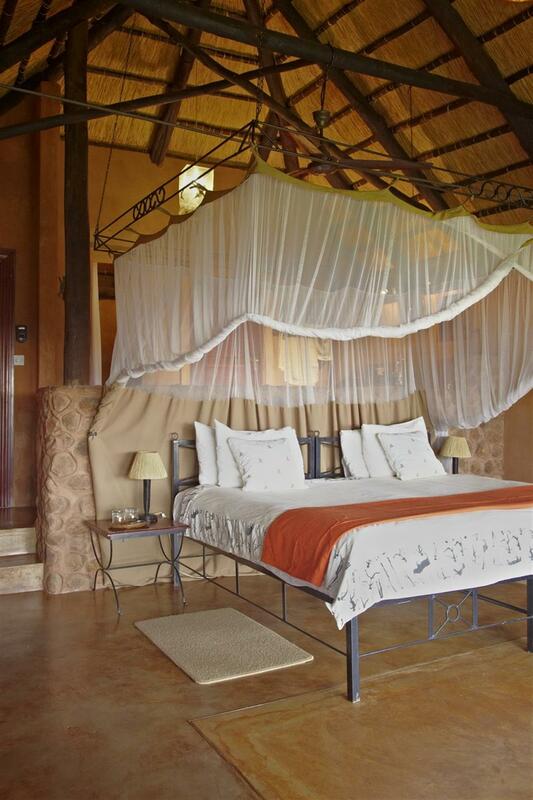 In addition to the four suites, there are six cottatges, all in safari style and built with natural materials. Baobab is a closed cottage, but all other cottages (Birds Room, Zambezi View, Mukuni, Mosi-oa-Tunya and Victoria) have an open structure to enhance your experience. 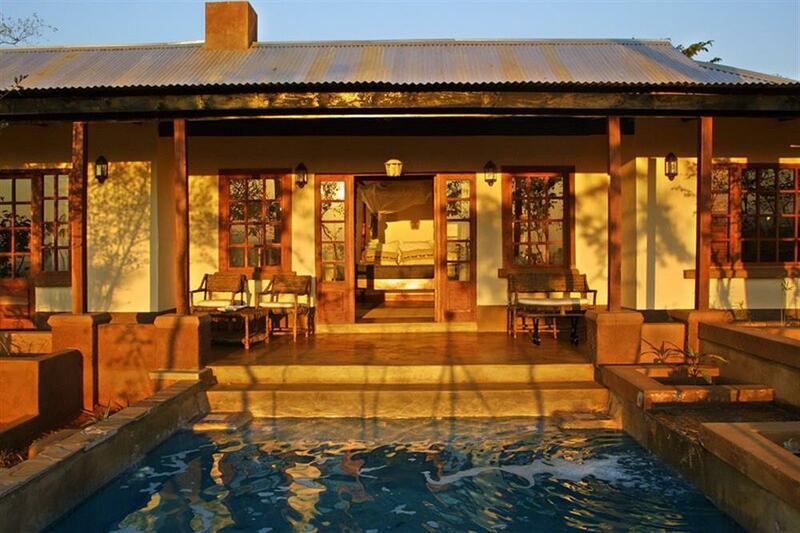 All these cottages have a bath and shower with all the luxuries you might expect.